A new episode of Fox Sports 1’s “Fighter’s Cut” will feature UFC flyweight champion Demetrious Johnson and will premiere at 10 p.m. ET on cable channel tonight. This show kicks off the “UFC 10-Day Takedown Marathon” on the cable network. For the next 10 nights, the network will air original UFC programming in prime time each night. 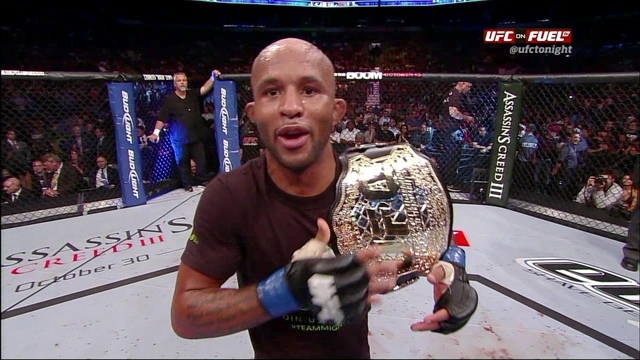 Demetrious Johnson is coming off a submission win over Chris Cariaso at UFC 178 and is set to defend his title against Kyoji Horiguchi at UFC 186.